I am the worst procrastinator because I can get distracted by anything but here we go. Watch TV. It is so easy to start a new show and watch the first season in one day. Separate my clothes into “give-away” and “trash” piles for the 5th time this year. Why do I still have so many clothes?! 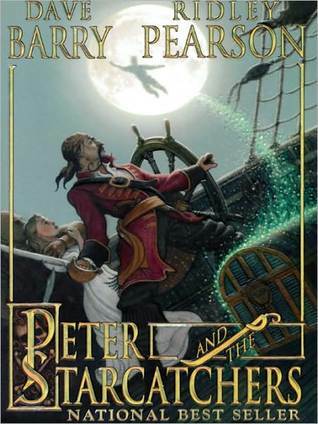 I’m currently reading Peter and the Starcatchers by Dave Barry. This is a (very) young adult book. I don’t know why it occurred to me to read this book but it has been a nice break from A Game of Thrones by George Martin. Speaking of which, I’ve been procrastinating (hah!) writing a review because it was so dense and had so much going on. But don’t let that statement stand in your way of reading it. It was an amazing book and I absolutely loved the tv show as well. To find a list of books I’ve read, check out my library here or my goodreads profile here.